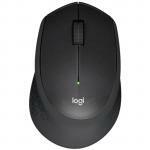 "Nice to finally have a mouse that recharges and does not run out of power at the most inopportune time. 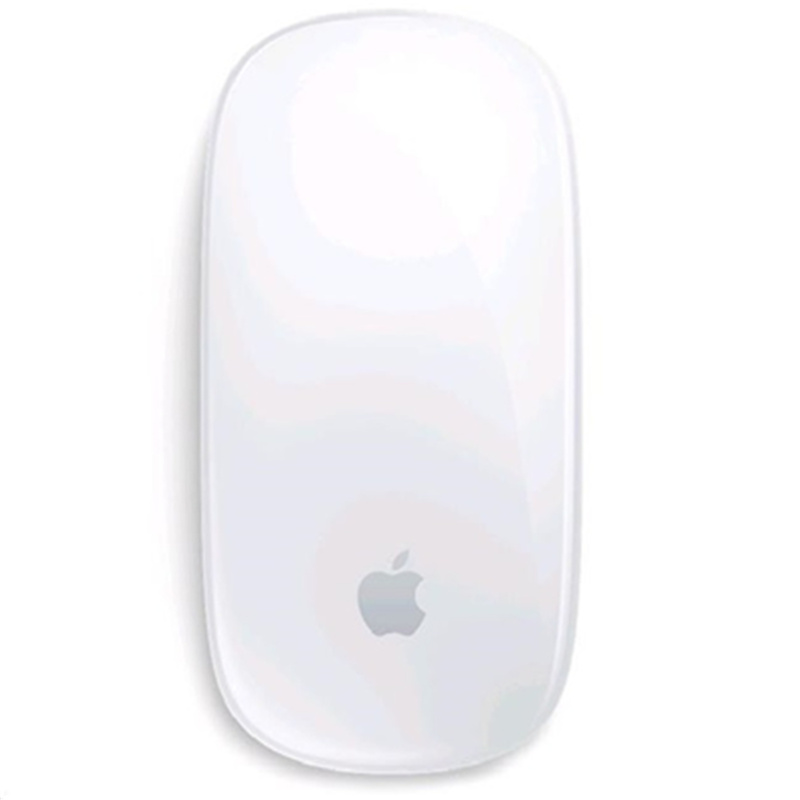 However the recharge point in under the mouse so a recharge means that it cannot be used at the..."
Featuring a new design, Magic Mouse 2 is completely rechargeable, so you'll eliminate the use of traditional batteries. 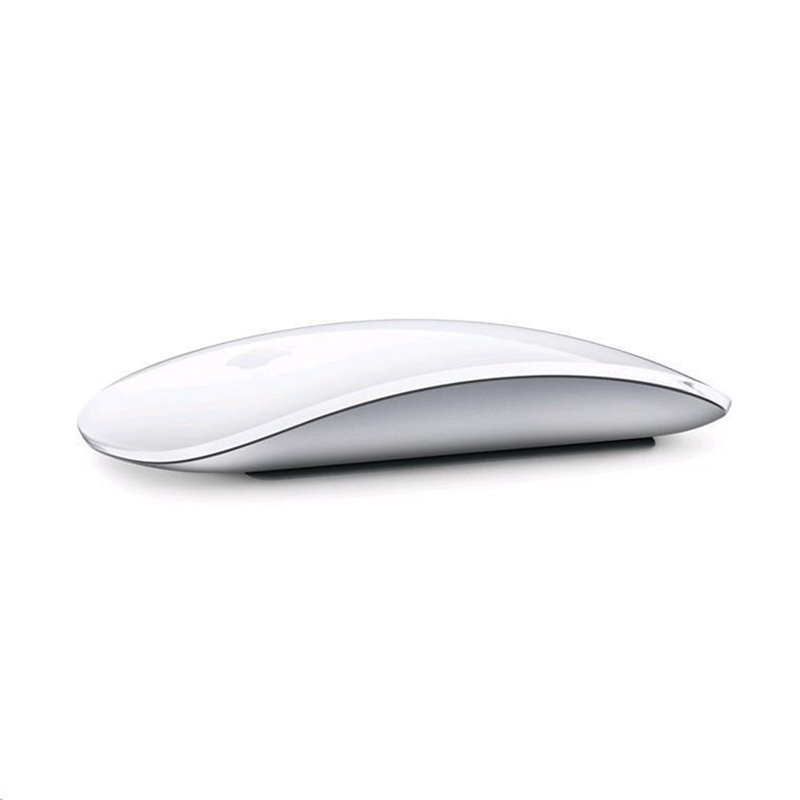 It's lighter, has fewer moving parts thanks to its built-in battery and continuous bottom shell, and has an optimised foot design - all helping Magic Mouse 2 track easier and move with less resistance across your desk. 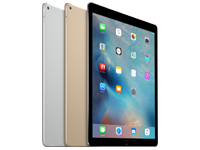 And the Multi-Touch surface allows you to perform simple gestures such as swiping between web pages and scrolling through documents. 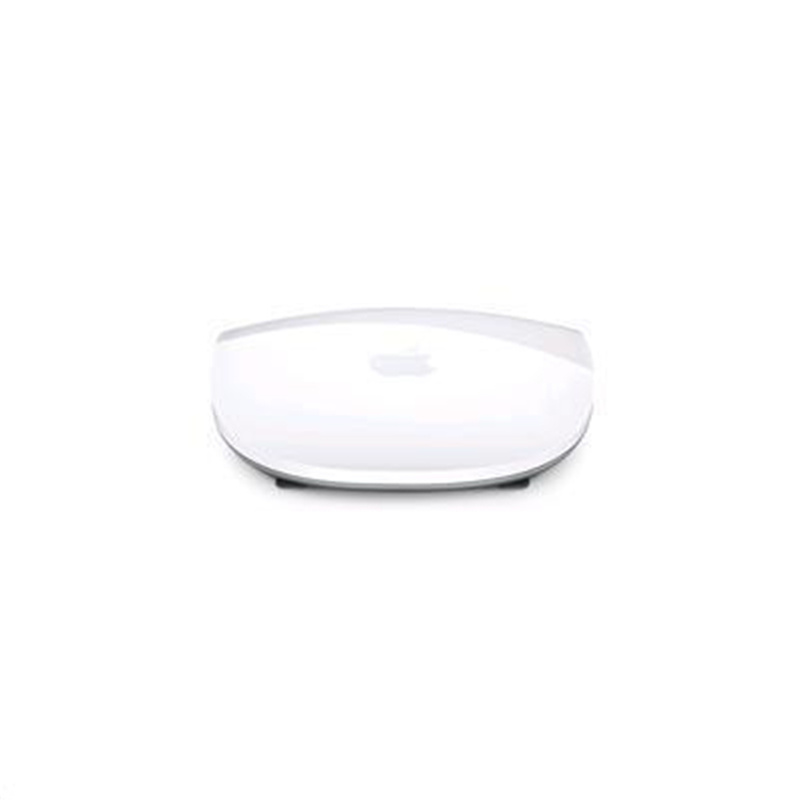 Magic Mouse 2 is ready to go right out of the box and pairs automatically with your Mac. Each Apple accessory automatically pairs with your Mac using a Lightning to USB Cable. 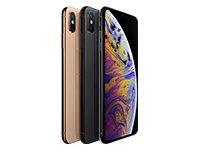 And with built-in Bluetooth wireless technology, you get a reliable, secure connection up to 9 metres away. 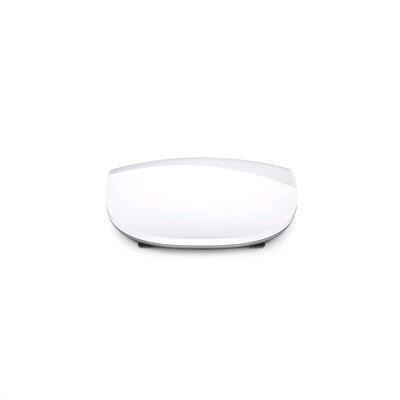 Each accessory is smart enough to know when it's not being used and manages power efficiently to extend battery life. Change is good. Except for batteries. 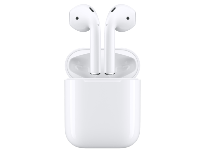 A built-in rechargeable lithium-ion battery removes the need for AA batteries, or any removable batteries for that matter. Simply connect the included Lightning to USB Cable to your Apple accessory's Lightning port. A full charge is completed in about 2 hours and provides enough power for about a month or more of usage. 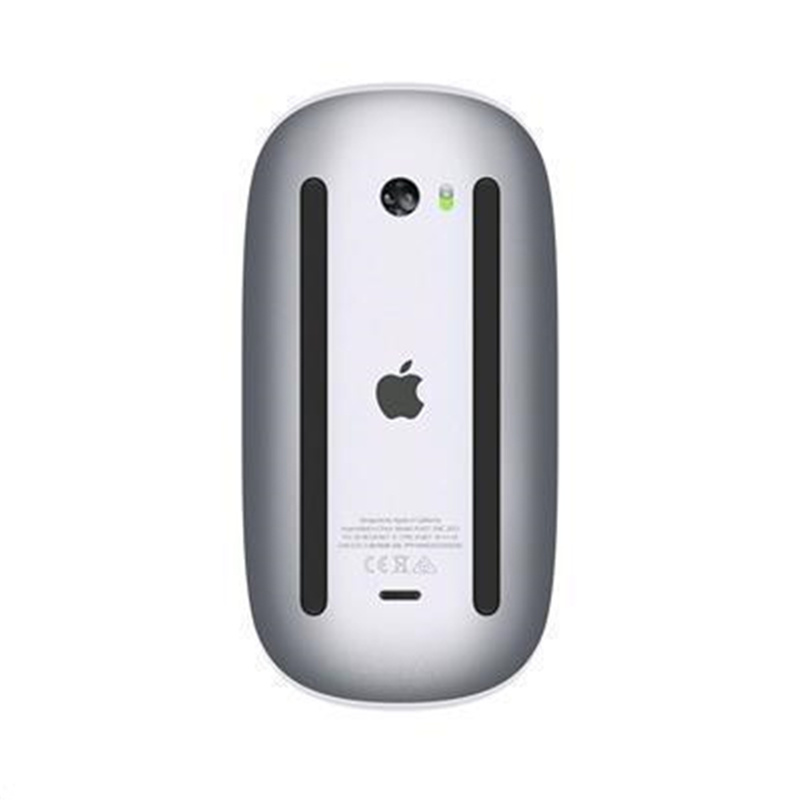 Magic Mouse 2 uses a fully rechargeable - and recyclable - lithium-ion battery. This eliminates the need for countless alkaline batteries that would otherwise end up in landfills. 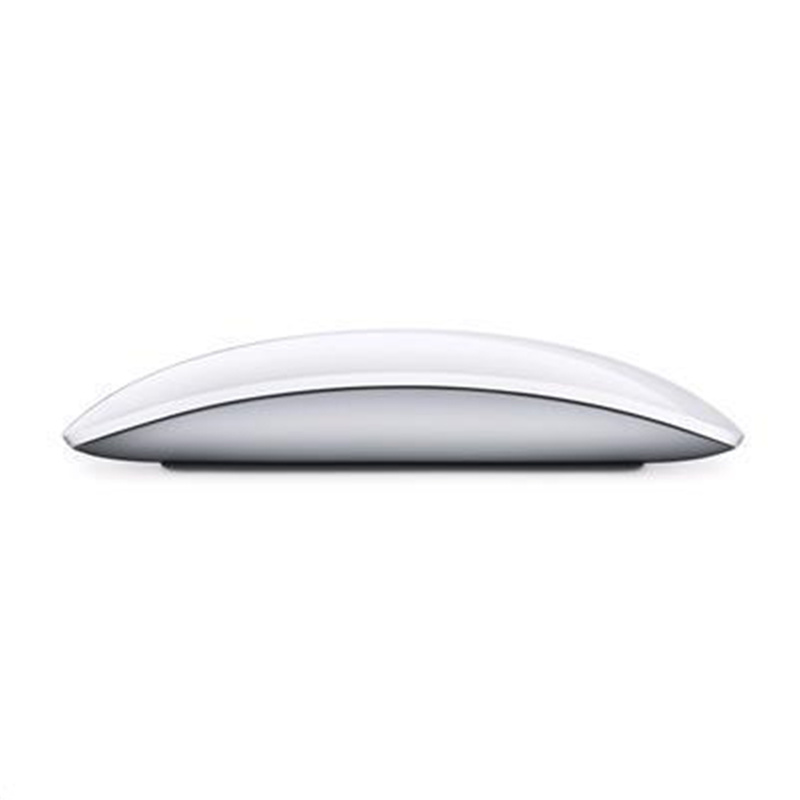 With no disposable batteries, Magic Mouse 2 has a new internal structure with fewer moving parts. This solid but lighter build - along with an optimised foot design - results in a smooth, superior glide with less resistance. 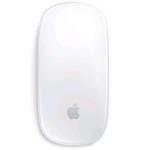 Magic Mouse 2 features a state-of-the-art Multi-Touch surface that makes it easy to explore your favorite content. Scroll in any direction with one finger, and swipe through web pages and photos. The mouse detects the difference between these gestures - and even knows when you're just resting your hand on it. 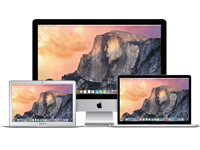 Are there any system requirements other than having a Mac? 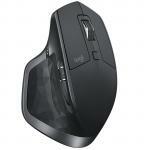 Nice to finally have a mouse that recharges and does not run out of power at the most inopportune time. 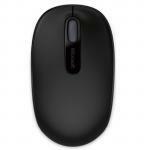 However the recharge point in under the mouse so a recharge means that it cannot be used at the same time. Otherwise works as advertised.Nice to finally have a mouse that recharges and does not run out of power at the most inopportune time. 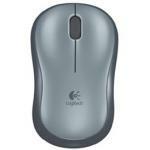 However the recharge point in under the mouse so a recharge means that it cannot be used at the same time. Otherwise works as advertised.